Have you ever been bewildered in yoga class by the terms the teacher uses? What is the deeper meaning of these terms? How can you benefit by knowing them? For passionate and curious yoga students, The Language of Yoga offers the definitive A-Y of asana names and Sanskrit terms (there is no Z in Sanskrit!). 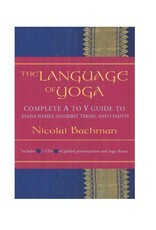 This interactive set includes more than 200 asanas with illustrated yoga postures and 300 Sanskrit definitions. 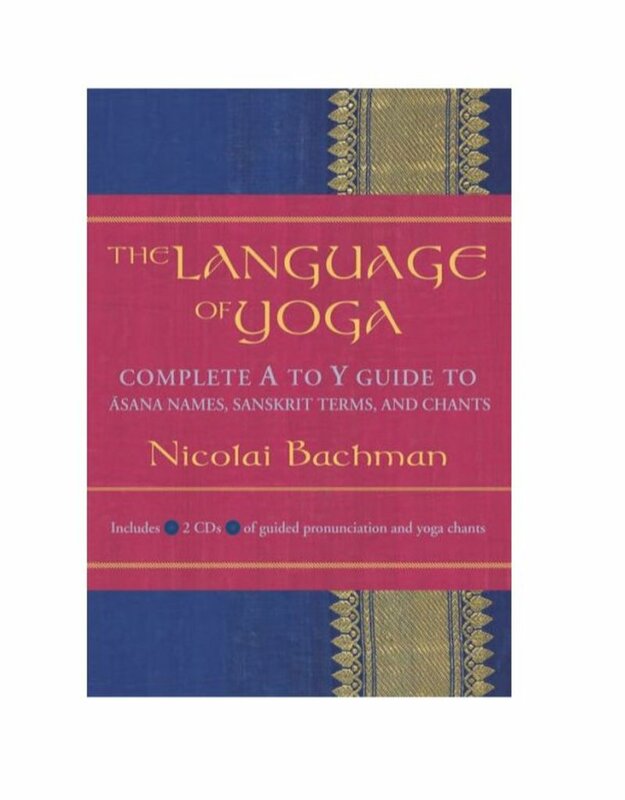 Sanskrit scholar Nicolai Bachman teaches you how to read and pronounce these sacred sounds with precision, and guides you through seven yoga chants with exact rhythm, tone, and pronunciation. An indispensable reference guide for any serious student of yoga.